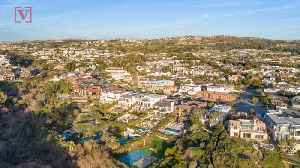 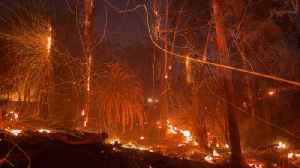 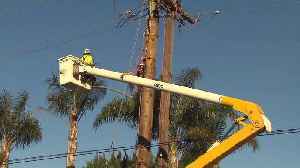 A law firm is preparing a class-action suit against Southern California Edison for allegedly starting the Woolsey Fire, and several homeowners have already signed on. 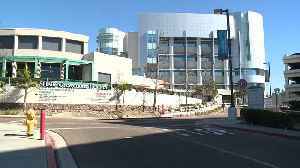 A hospital in Southern California used hidden cameras to secretly record approximately 1,800 patients without their consent, according to a lawsuit filed by dozens of women. 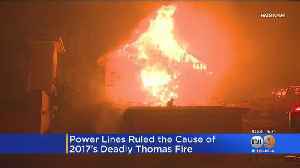 A downed power line owned by Southern California Edison was the cause of the devastating 2017 Thomas Fire in Ventura County, officials announced Wednesday.